London Hotels, Guest houses and bed & breakfast accommodation in around near Maida Vale all with real-time, confirmed online reservations. Maida Vale is a road in north-west London, and a district surrounding it. The road starts in Kilburn, near Kilburn High Road station as a continuation of Kilburn High Road. It goes south-east, past Maida Vale tube station, through the district known as Maida Vale. To the east is St John's Wood and Lord's Cricket Ground. When it meets St. John's Wood Road, Maida Vale becomes the Edgware Road. 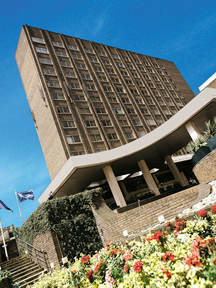 This cosy hotel offers a number of amenities, such as a concierge, a 24-hour reception and meeting rooms. Honeymoon suites are available for those seeking some extra luxury. A 4 Star property located in Central Location with unique views on Lords Cricket Ground and Regents Park. 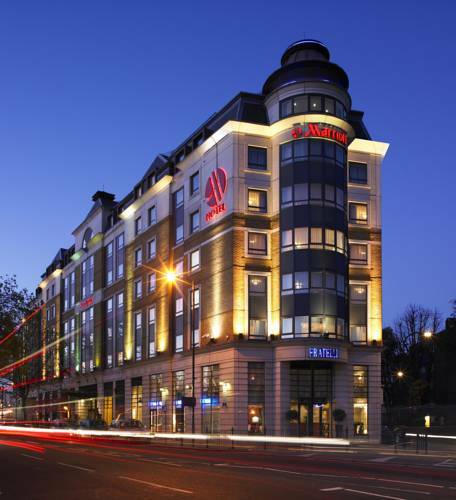 Great 4 star hotel minutes walk from Maida Vale, Baker Street, Marylebone and St John's Wood. 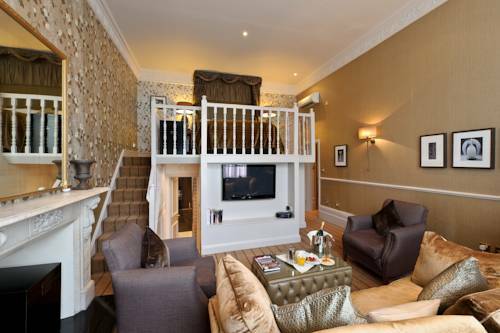 This 4-star hotel combines beautiful original Victorian architecture with contemporary style and modern comforts, including free Wi-Fi, air conditioning, iPod docking stations and power showers.